I’ve seen people fall into sin and get back up, myself included. I have also seen people stay in sin and forfeit God’s call over their life. I have seen people leave church because they were offended, they were not favored or served, and even because they saw things in the church which left a sour taste in their mouth. I said in the previous devotional, that God does not expect us to never sin- but He does desire our character be transformed into His likeness: Jesus. Jesus was a perfect human, because He spent all of His life doing God’s will and hearing God’s voice. When Jesus was not busy doing the will of God, He was in prayer alone with God. Now, we have the Holy Spirit and we can have His voice, His companionship and our prayer life through Him. We do not really have a valid excuse as to why we sin, and why we face temptations. Backsliding is not turning away from God, it’s the end of a tunnel. God comes into our lives and begins to deal with our different personalities. He gives each of us what we are lacking and He takes away what we do not need: all this with one goal: to become like Jesus Christ. One we begin to learn scripture, God’s holy spirit convicts us and His word becomes part of our vocabulary. We begin to think different, act different and desire different things. It truly is God who takes away vices, and we find our way back to them. It is God who takes away bad language, but we return to the mud. God takes us out of the pit, and we somehow look how to dig ourselves into a hole again. You will be able to stand, IF you pray. If we have a boyfriend, do we expect much from it if we barely talk and spend time together? Not exactly, so how can we expect much victory in dealing with God. 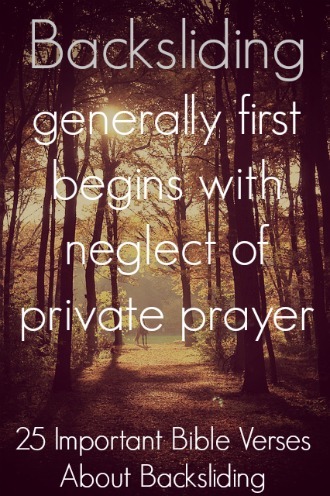 One of the primary reasons this happens, is when we neglect our relationship with God. One sure sign of backsliding is lack of prayer, or decrease in prayer. We become lukewarm, neither hot or cold; and God hates this! Usually with my friends, I give them challenges to make them pray, and if I’m wondering about their prayer life I ask “hows your prayer life?”. When someone does not pray, they become meat for the devil and are drawn to meat, and not the things of the spirit. In this sense I mean fleshly and carnal. And they enter a spiritual drought, where they are desperate for water, something to satisfy the need of their soul- but really it is a desperate need for God. The backsliding has begun. But if you throw yourself, force yourself to pray… you can and you will be able to stand. God, thank you for your awesome presence, protection and mercy. May your grace sustain us, and keep us. 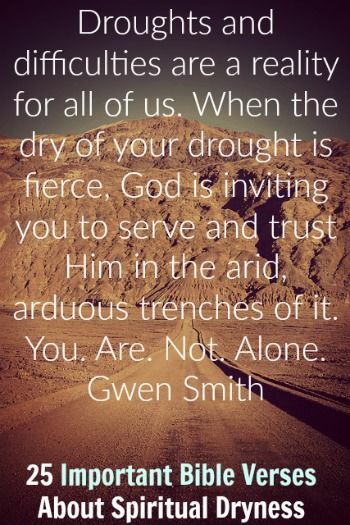 May we stop the backsliding quicksand, by falling to our knees. 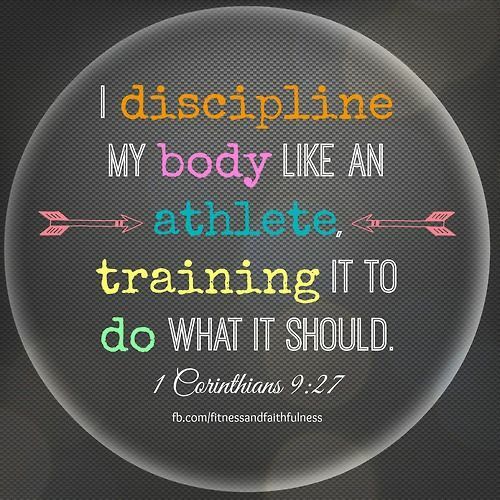 And by holding on to our convictions, and imposing self control on this flesh. In Jesus mighty name, Amen.